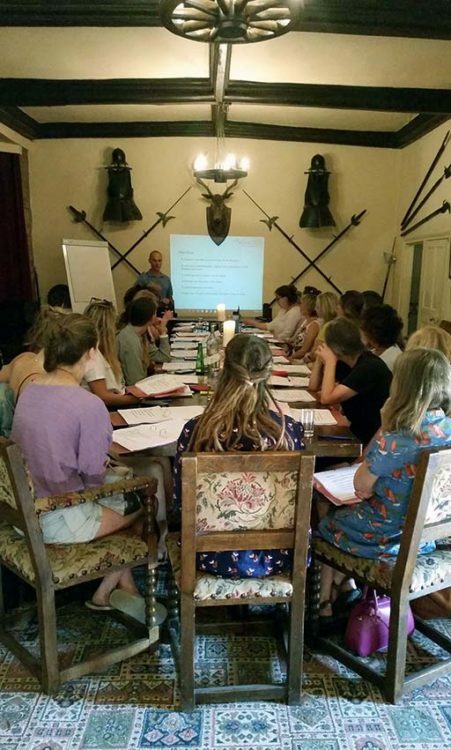 Mission, Vision and Culture were the headlines of a Practice away day held on 5th July in the stunning setting of Blackmore Farm Manor House, Cannington. Practice Principle, Dominic Phillips, drew on his previous business and management experience to lead the Practice team in a day spent refocusing on the Practice’s core principles. It was an inspiring day with a clear emphasis on how we can make the lives of our Clients, our Patients and our Staff better. The away day was the easy part of this exciting initiative – the hard work starts now as Vision is translated into reality. Following this milestone day cross-functional teams will have time set aside during the working week to work on the Mission and Vision of the Practice – looking at innovative and practical ideas that can have an impact on improving the already high levels of care and service we offer our Patients and Clients. 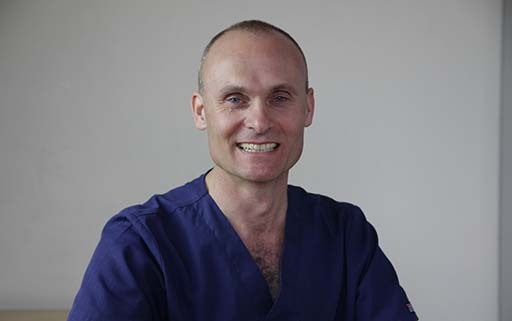 Dominic explained “Continual improvement and striving for excellence needs to be institutionalized in our daily working life at the Practice. We cannot deliver the level and standard of care and service to our Patients and Clients that we are aiming for without an outstanding team – I am incredibly proud of the team we have at Quantock Veterinary Hospital; day in day out their achievements in their work is outstanding. As an independent Practice and a veterinary Hospital we have to look to the future and plan our development to not only continue offering this level of care but to surpass it – we all work exceedingly hard to provide the 24/7 service we offer, and our jobs are not easy jobs – from our busy reception team, to the dedicated administrative support tam through to our clinical team of nurses and vets – but we are passionate about what we do and the difference we make to the lives of our Patients and Clients. Sincere thanks to the Dyers of Blackmore Farm who enabled the meeting to be held within the peaceful, comfortable and beautiful setting of their 15th Century Manor House providing everything we needed for a smooth running day including a steady supply of delicious refreshments.